With approx. 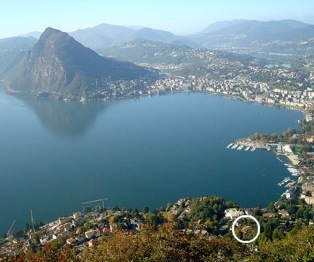 66,000 inhabitants, Lugano is the ninth largest city in Switzerland in terms of population, the most important city in the country’s Italian-speaking region, and the main urban centre in the canton of Ticino. 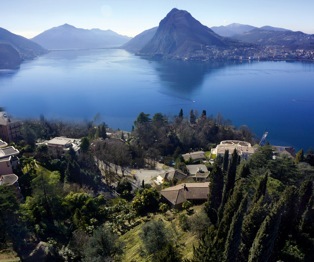 It sprawls gracefully along the shores of Lake Lugano, whose surrounding hills make it one of the finest and loveliest places in the whole country. Besides being a very popular tourist hub, Lugano is also globally renowned as a world-class banking centre, third only to Zurich and Geneva. Thanks to its temperate, Mediterranean-like climate, the city is able to respond to any demands throughout the year – a quality only few Swiss cities can be proud of. 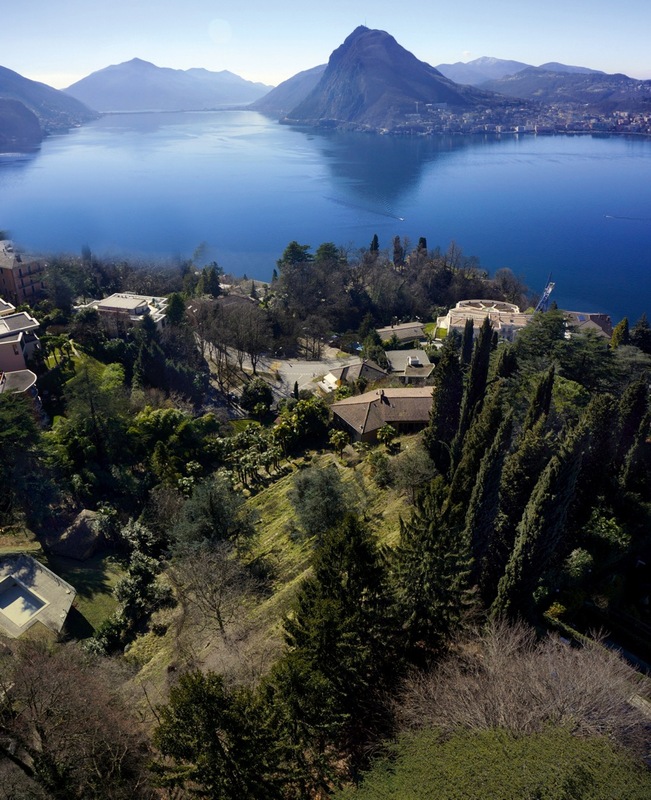 Ruvigliana in particular enjoys the benefits of a south-facing location as well as the protection of Monte Bré to the north, thus enhancing its climate: it’s not easy to find other places in the Lugano area where bougainvilleas grow. 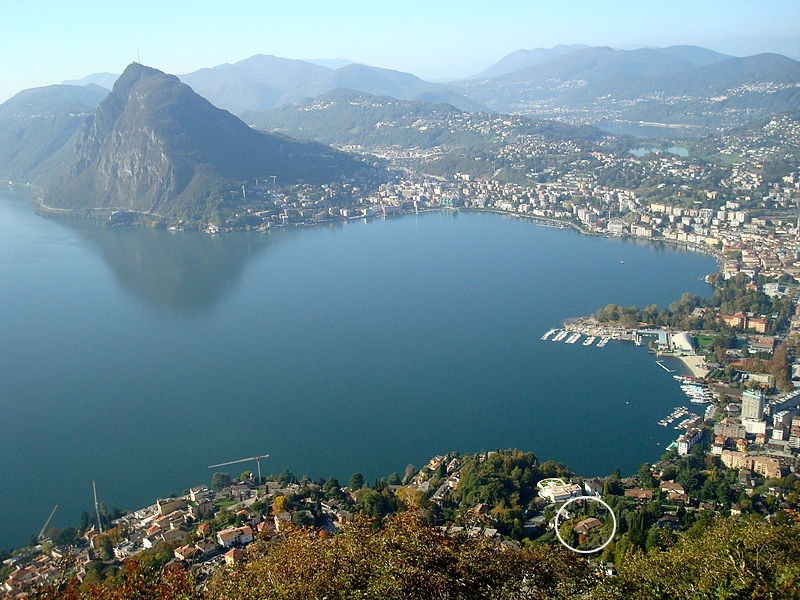 The airport of Lugano-Agno and the city’s proximity to Zurich, Genoa and St. Moritz (2 hours by car) and Milan (45 mins by car) make Lugano one of the most strategically situated and therefore valued places in the whole region.